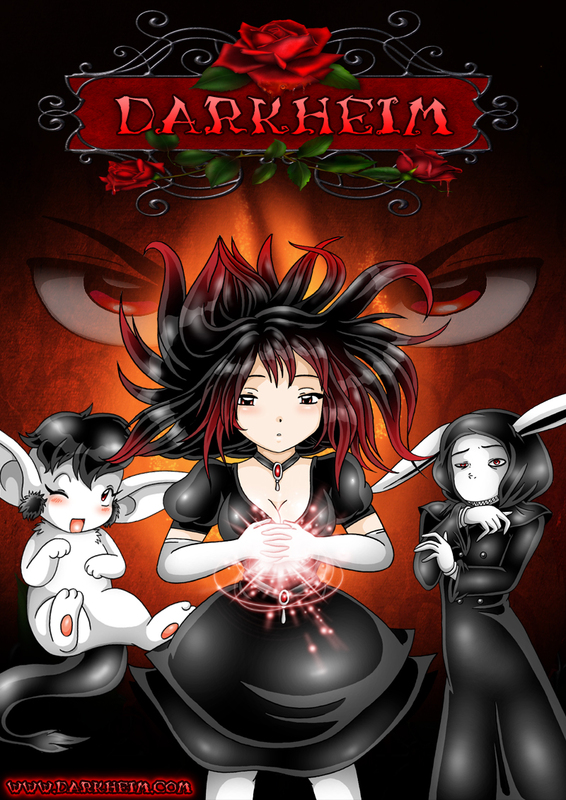 Welcome to this brand new dark fantasy/horror comic series, “Darkheim”! The cover for the series is now up, and I really hope you’ll enjoy it. Right now the site isn’t fully finished, there will be more content added as the comic proceeds (I’ll add a “Characters” page and other stuff). I love the artwork and the story seems very interesting! Too bad there isn’t much yet. Can’t wait to see more! !